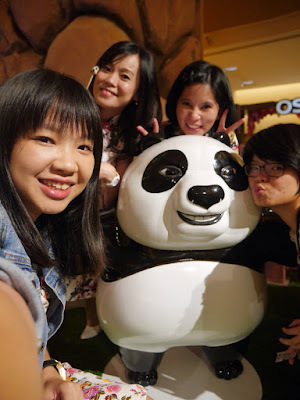 Does anyone still remember Po, The panda? Po is the panda from Kungfu Panda movie. 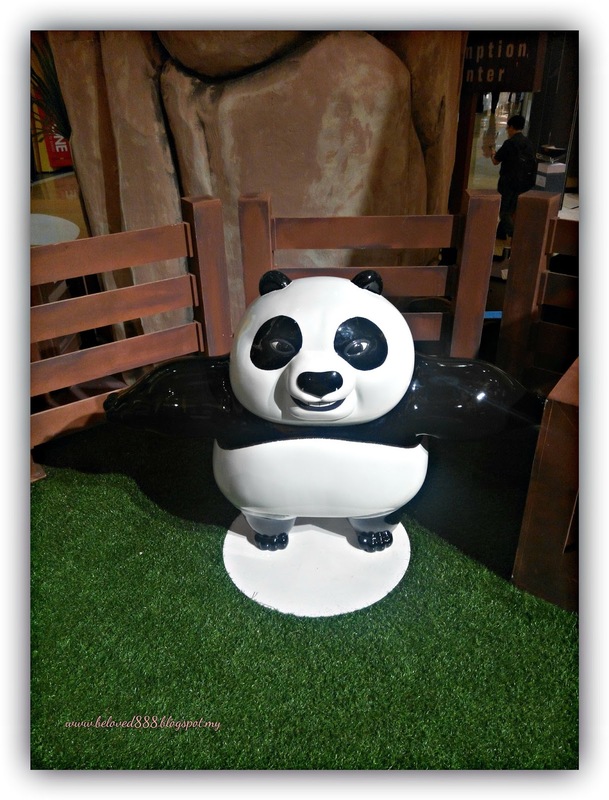 Now you can meet Po in person at Sunway Pyramid. 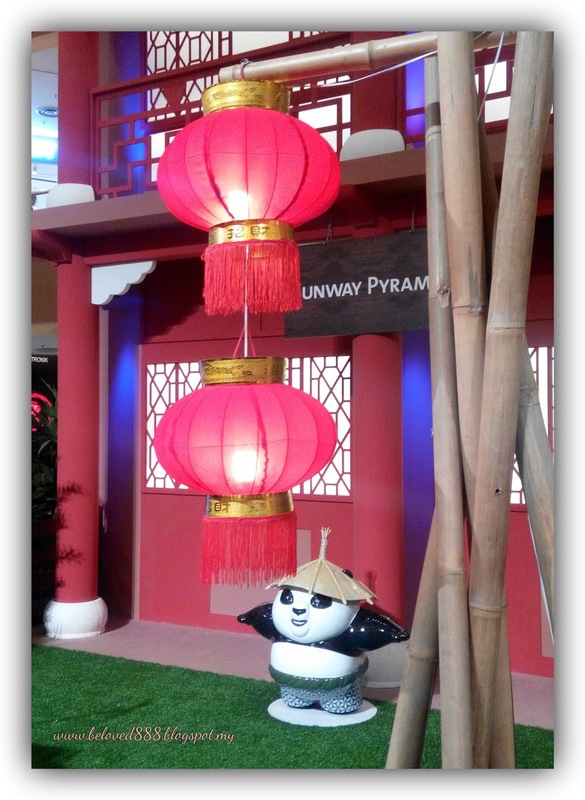 Po, the panda is searching for his village to celebrate Lunar New Year! 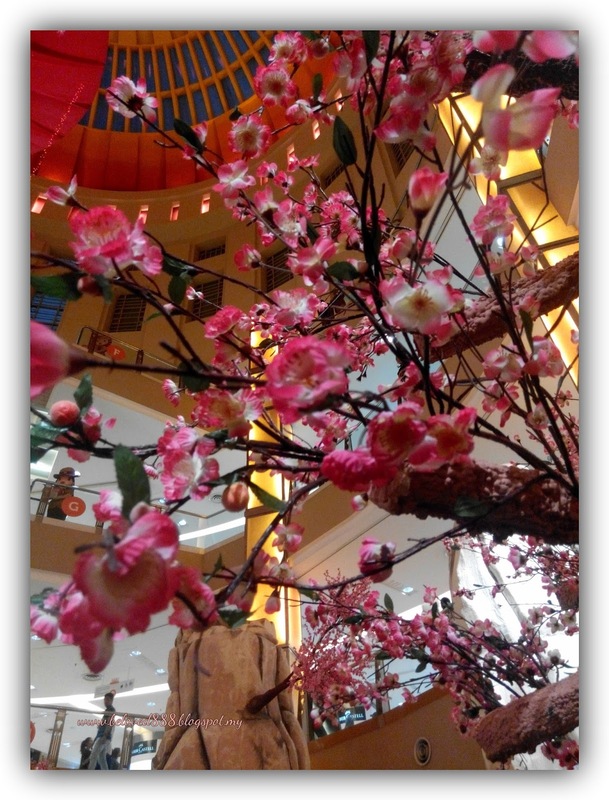 Come to Orange concourse, Sunway Pyrimad with your family to celebrate BoutiFU Spring with Po. 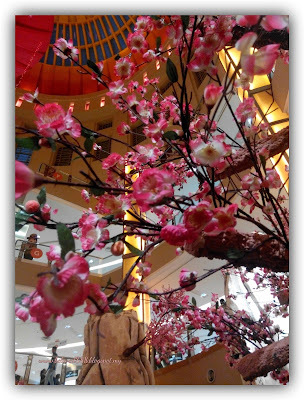 The BoutiFU Spring Lunar New Year decoration exactly the same like we see in the movie whereby the panda village nestled amidst the mountains, where Chinese temple lies and surrounded by cherry blossom trees. I was so excited to see Po, the panda appear together with 38 children dress in panda costumes to celebrate the BoutiFU Spring Lunar New Year. 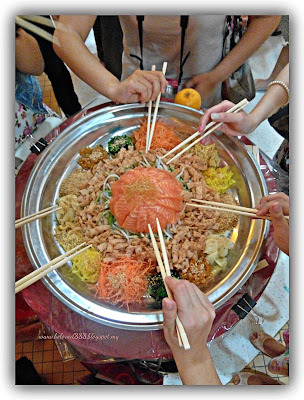 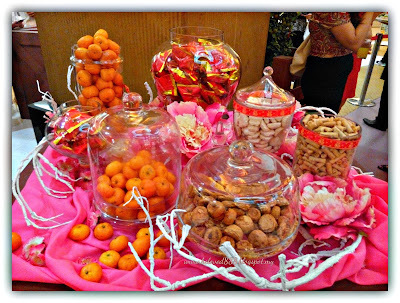 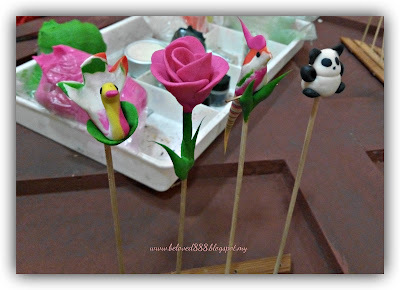 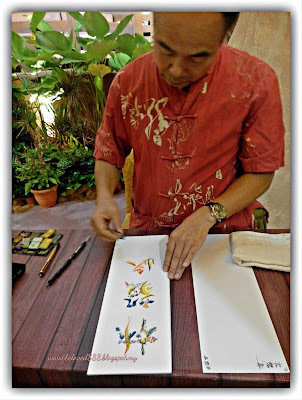 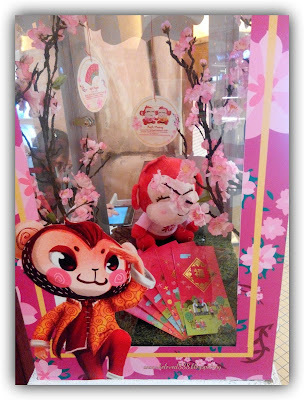 Other activities special arrange including dough-doll making, Fortune telling, calligraphy, lion dance and lucky draw. 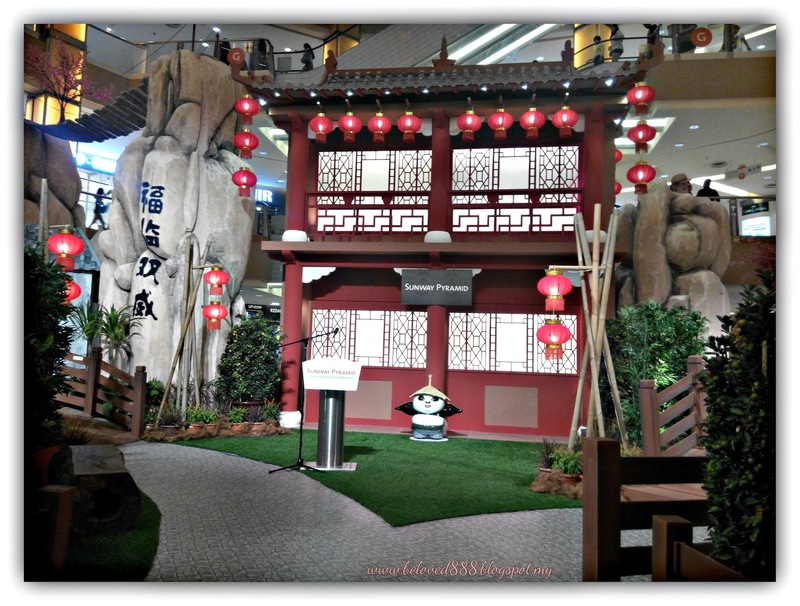 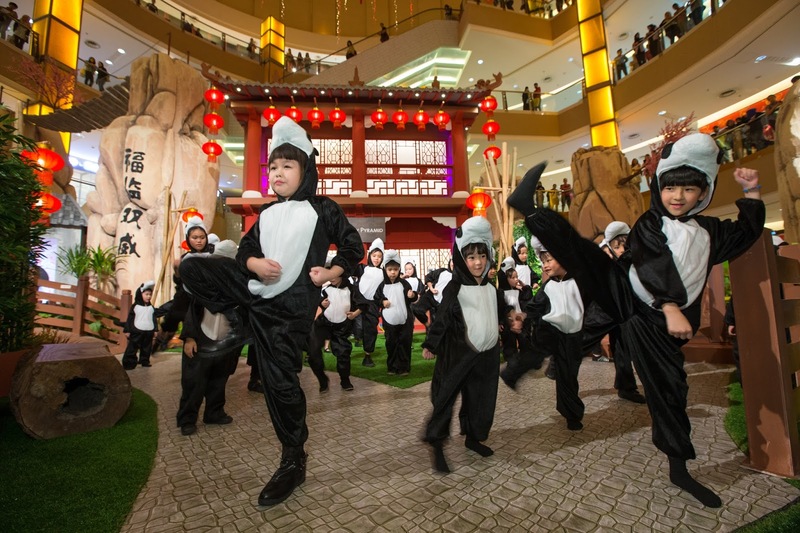 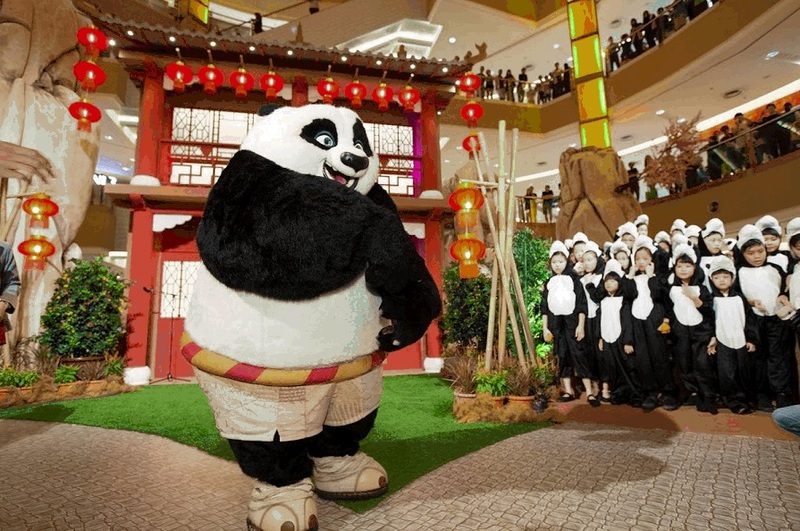 Now the huge panda will be greeting shoppers on weekends In Sunway Pyramid. 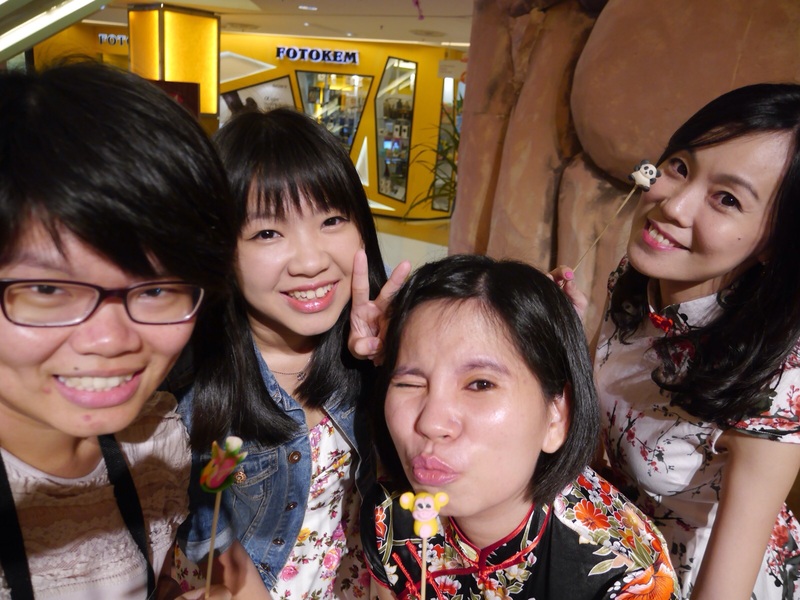 Come and drop by Sunway Pyramid to take most wonderful pictures with Po's family . You get to bring back the printed pictures as a souvenior. Psst, you will be rewarding with adorable monkey plush toys is you spend more than RM 1000 in 3 receipts (RM 800 for HSBC cardholders) within 8th till 21st January 2016. 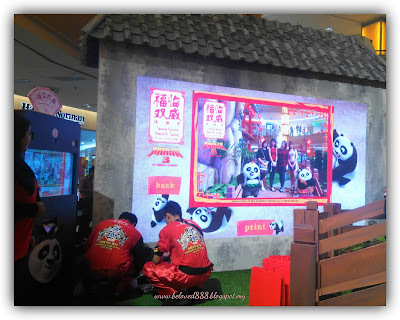 While for those that shop from 22 January till 9 February 2016 will receive a mini Panda Blankie.throughout both duration, shoppers who spend RM250 and above (RM150 for HSBC cardholders) will be rewarded with JoyFU angpau packets. Sunway Pyramid is a shopping mall that provide a privilege to their shopper in term of services, facilities (free Buggy Service), variety merchants to shop with and reward system. For more information, please visit www.sunwaypyramid.com or follow them on facebook page: www.facebook.com/sunwaypyramid for more updates / events that happening at Sunway Pyramid. 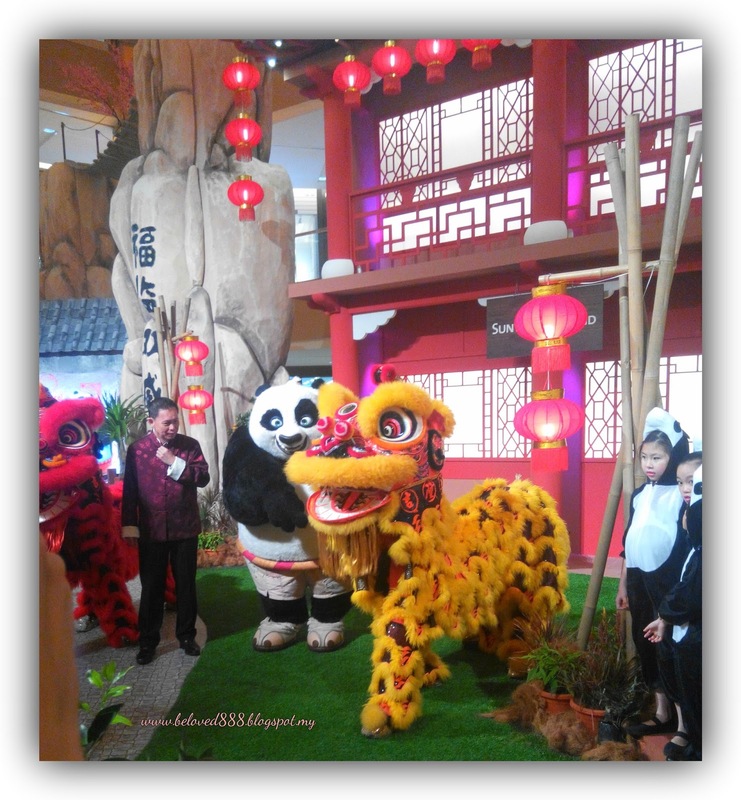 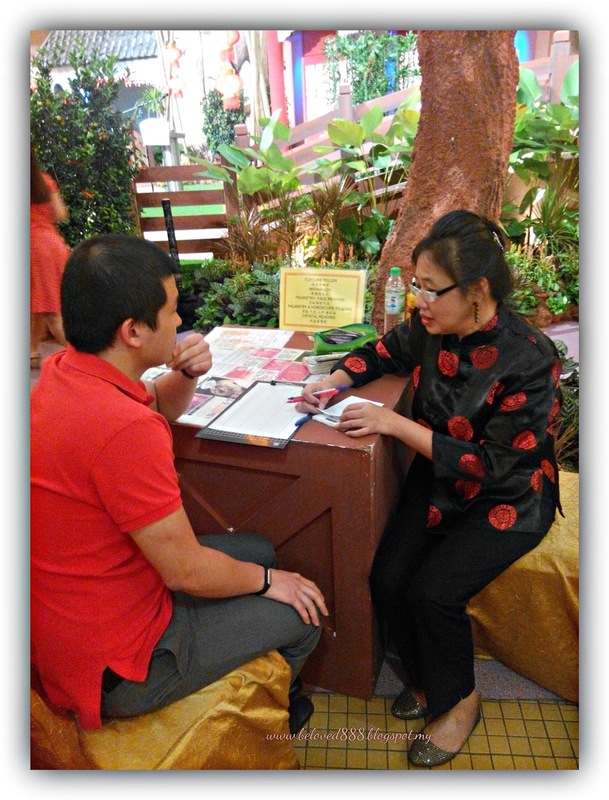 I would like to take this opportunity to thanks Sunway Pyramid for the invitation and wish everyone Gong Xi Fatt Chai !